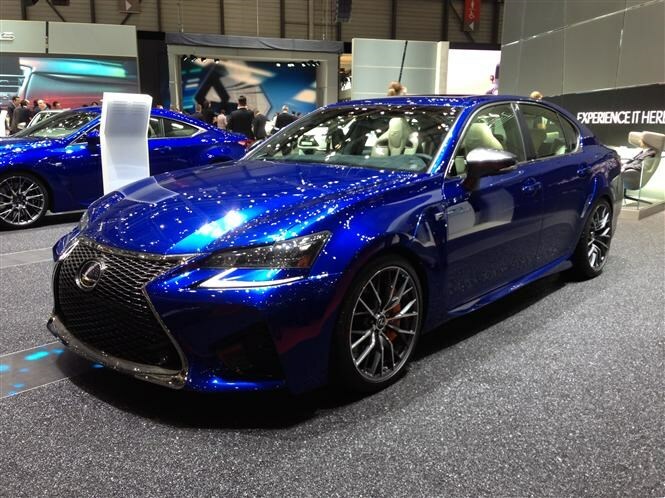 Lexus's answer to the BMW M5 and the Mercedes-Benz E63 AMG, the GS-F makes use of a huge 5-litre V8 engine coupled with an eight-speed automatic gearbox (as used in the Lexuis RC F high performance coupe). There's a clever rear differential and bespoke suspension to make use of the 470bhp on offer. For the full low down, click here. Only if you're after something a little different. The rivals to this car are some of the best performance all-rounders you can buy. 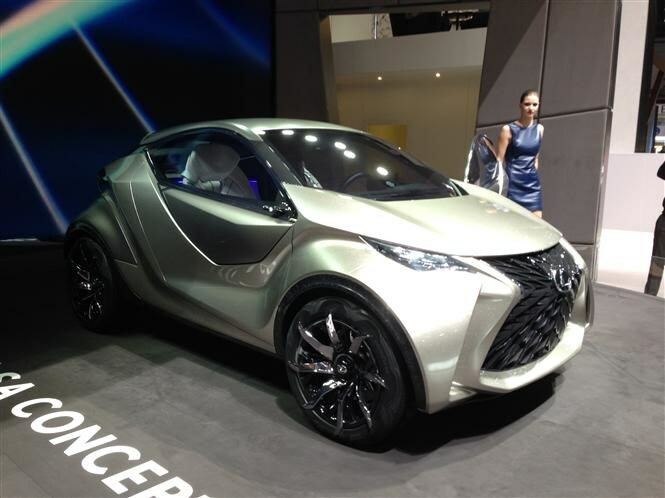 A view into the future here with Lexus' take on a Toyota Yaris or Audi A1. 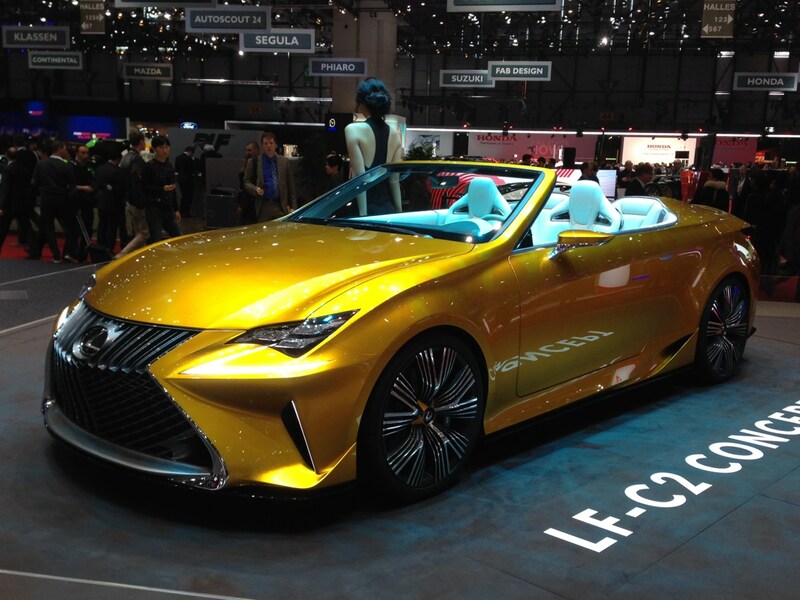 There's a huge amount of competition for a car this size, but you can count of Lexus to provide a fresh take on it. A four-seater convertible concept first seen in Detroit this January, the LF-C2 shows which direction the Japanese firm's styling is going to take moving forwards. Bits of it will be, yes.